On January 14, the Natura + project was officially launched. 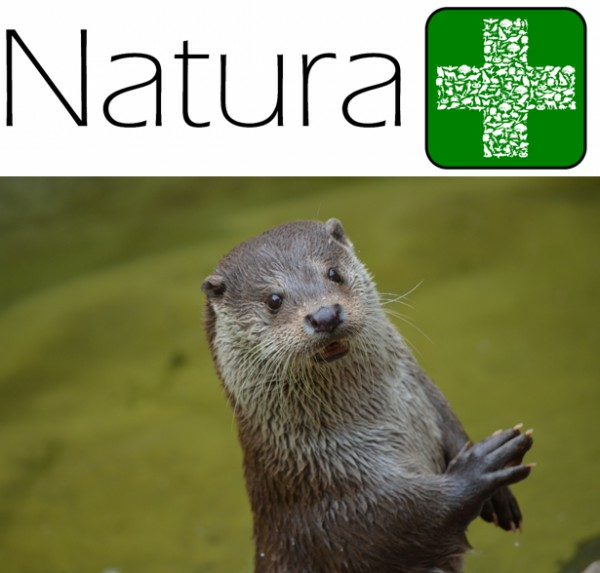 The mission of Natura + is to promote awareness about the Portuguese sites of Natura 2000 and the wildlife they shelter. This project also aims to gather scientific information with the support of citizens in the monitoring of these sites. For this purpose, Natura + has developed citizen science activities aimed at the general public and schools. Currently, different activities are already fully developed and available at the project’s website. These relate to soil quality, solid waste spread in the surroundings of waterways, otter and bat monitoring. Everybody can do these activities and, by sharing the collected data with Natura +, anyone can easily contribute to the study and conservation of the biodiversity of Portugal. This project is part of a PhD thesis on science communication, developed by Sofia Oliveira, who is supervised by the researchers Ruth Pereira (GreenUPorto), Paulo Santos (CIIMAR-UP) and Joana Pereira (CESAM).